You may have caught a glimpse of these little numbers in the ol' instagram feed a few weeks ago. His and Hers Mini Hudson Pants by True Bias. Mid-sew I decided pants this cute and comfy should be Christmas gifts, thus the radio silence until now. I doubt my kids would spend their precious computer time catching up on my blog, but...you just never know. 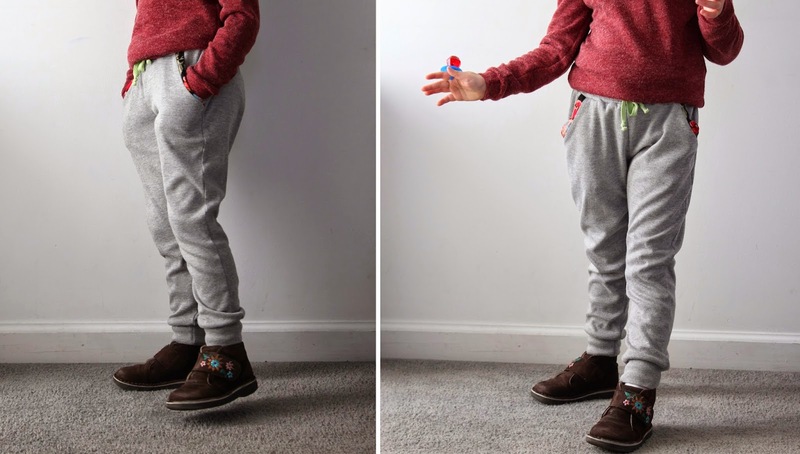 Because I've already given the Mini Hudson Pants the full pattern review treatment (found here), and because my mind is going a thousand mile an hour on other projects (new valentine pins, so many KALs so little time), I'll keep this brief. Mini Hudson Pants Pattern by True Bias. LOVE. 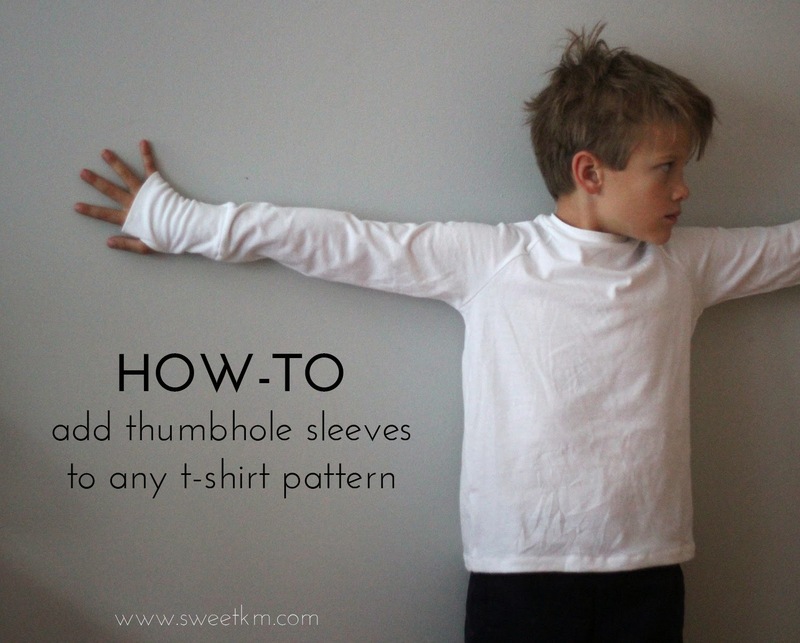 Pattern that works for both kids. Double LOVE. So into them that I've made three pairs. Triple LOVE. SIZE/FIT: For him an 8, for her a 6. I made L (her) a 5 last time and went up a size for extended wear. Honestly, these pants are so speedy to make, I should have stuck with the 5 for a sleeker fit. FABRIC: The heather gray is a cotton jersey sweater knit (if there is such a thing) from Joann, that I can't quite identify online. 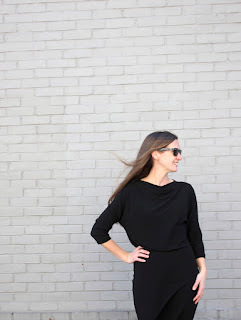 I bought it for its sturdy softness, that really lends itself to bottoms. The accents are from various other projects (His here, Hers here). 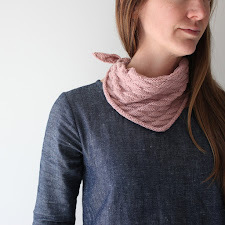 Yes, that is an unblogged Bimaa on L. It's super cute, and a little matchy, matchy. Meet me back here tomorrow for the details. 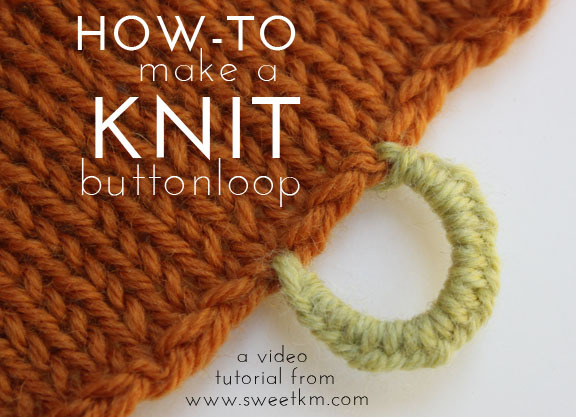 Until then, let's revel in the visual symmetry of this blog post. This look great and I love the gray fabric you chose. I should measure my son and see how soon he can fit into a 2T. 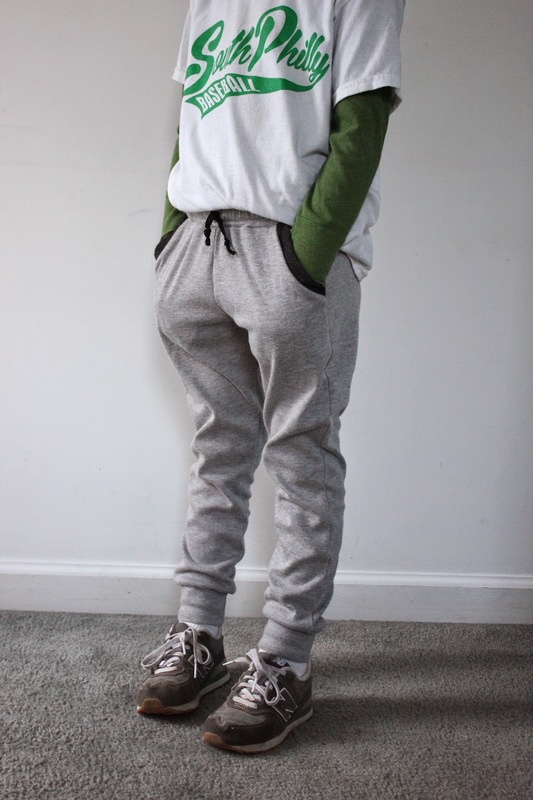 Sweatpants on little boys just sounds so cozy. 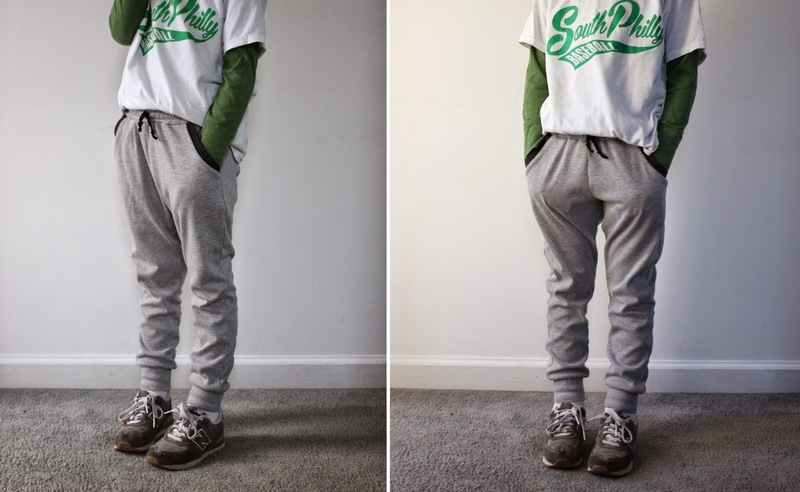 These are one of my son's favorite pants (so cozy), they sew up quickly, and the pattern is reasonably priced. 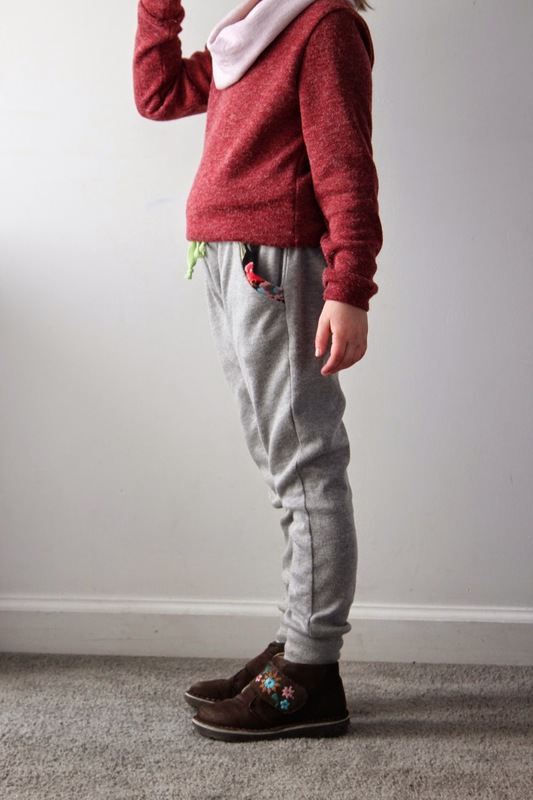 All good reasons to make a ton of sweat pants for any kid! 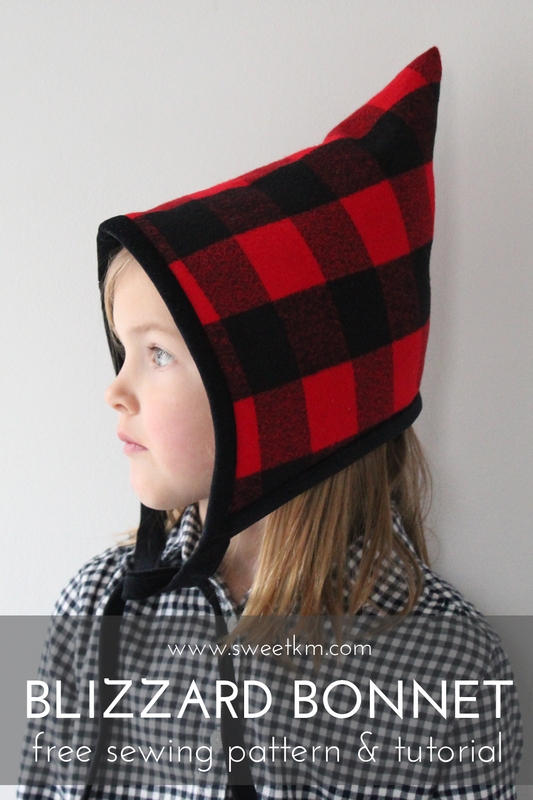 OK, I think I have to have this pattern for my son. he would adore those pants. Great sewing and I love the pocket trim on your daughter's pair.